Can you spare any unwanted books DVDs and CDs for Crosspool Summer Fayre stalls? If you can donate any then please call Mark on 0114 230 9469 for delivery arrangement. If any unwanted prizes or new gifts that might be suitable for the Crosspool Forum Summer Fayre Tombola stall, please get in touch using g.m.drinkwater@btinternet.com. We can collect if necessary, or they can be dropped off locally. 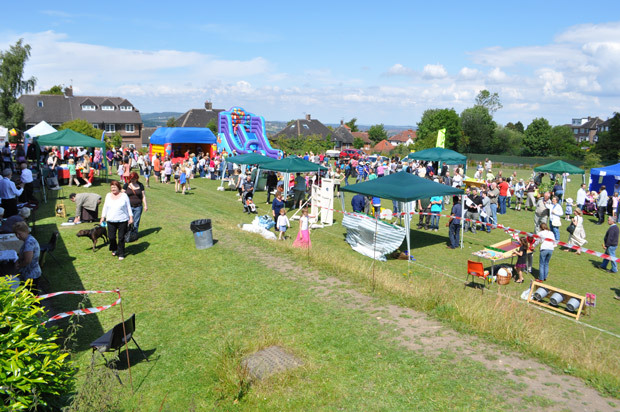 The annual Summer Fayre will take place on Saturday 4 July. It’s part of the 2015 Crosspool Festival, which this year runs Friday 26 June to Sunday 5 July. This entry was posted in arts, crosspool festival 2015, events and tagged book stall, books, crosspool festival, crosspool summer fayre, tombola. Bookmark the permalink.